Maybe you just need some time away from the daily grind or need time for a little romance, The Clipper Inn is a retreat that will rejuvenate your mind, body and soul. The only sound in the world during a morning walk is usually just wonderful surf sounds and maybe a soft coo of a sleepy gull or two. 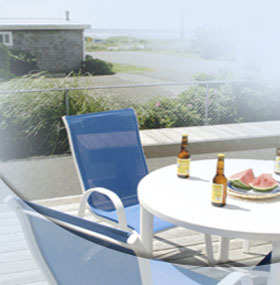 We offer 1 & 2 bedroom guest rooms designed for family fun and romantic getaways in this quiet coastal hamlet. Our affordable, functional rooms are comfortable some with kitchenettes and are enjoyed by all who come to stay and relax. Parking is plentiful. We also have a CLAM cleaning station. Stroll to the beach and watch the sandpipers, seagulls and fishing boats go by, capture the beautiful sunsets and rolling waves. You can park your car for the whole weekend, you are just a few walking minutes away to restaurants, bowling, and shops in downtown Pacific Beach. Please ask our helpful staff if you need any help planning your trip. They are always knowledgeable and helpful to help you get away to the Northwest coast. Welcome to The Clipper Inn. The Pacific Beach area is known for pristine beaches and natural beauty without the crowds. You are only one barefoot trip from the Beach! The perfect place to relax, reflect, fly kites, build sand castles, Clamming or Fishing, walk your dog or just enjoy a campfire. Please note: Captainʼs Quarters, Mateʼs Quarters, THESE TWO ROOMS SIT OVER THE TOP OF THE Schooner Pub, which is only open on Friday & Saturday evening until 10 pm. 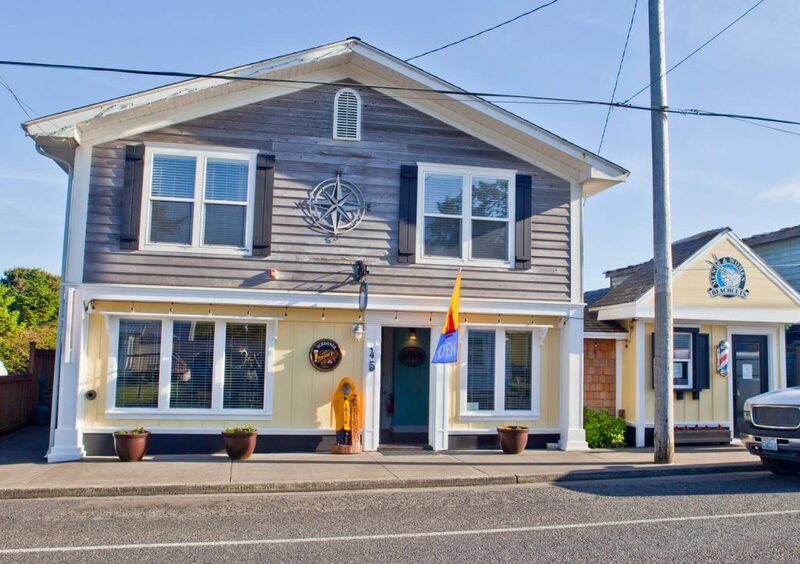 The Clipper Inn is located at: 45 Main Street Pacific Beach Washington 98571.